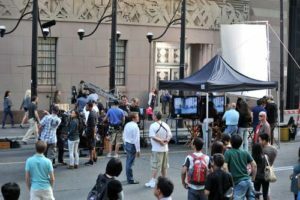 If you’re looking to get a start in the film industry and want some tips on how to become an extra on film sets, we’ve got these here. However, contrary to some people’s belief, becoming an extra on film sets is most certainly not the best way to start a career as an actor. While doing background work may be reward in some ways, it’s important that actors have realistic expectations and go into this for the right reasons. 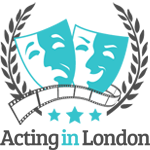 Some thespians assume that they’re going to be picked up for bigger roles after someone “spots them” among other background performers; unfortunately, that’s highly unlikely. It didn’t work for Brad Pitt or other aspiring performers who attempted this falsely advertised “discover me on set” strategy. Nevertheless, doing extra work on film sets has benefits to you as an actor in a few ways, but more on this later. READ ALSO: How Much Do Extras Get Paid? 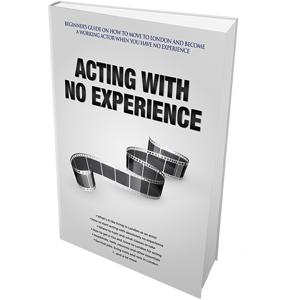 There are aspiring background performers whose sole focus is to do extra work, and that’s fine if that’s your goal. 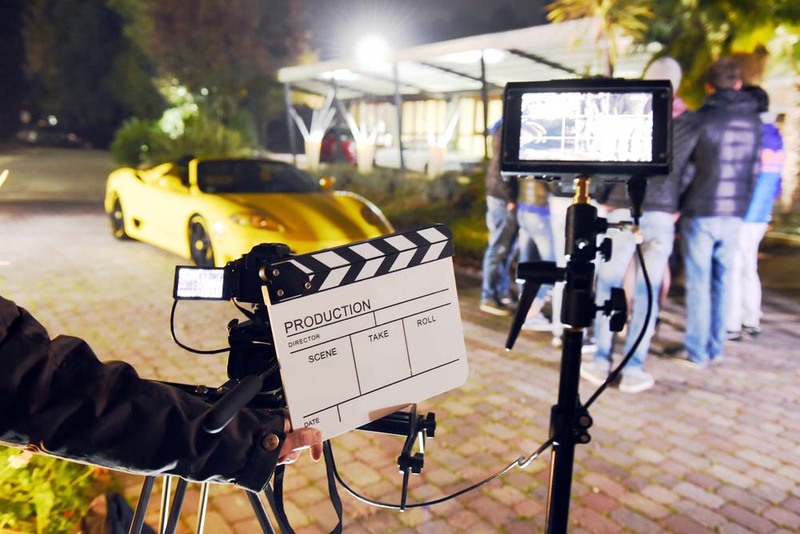 It’s true that you can make a living by making a name for yourself as a professional background performer, because you’ll just be called more and more often on bigger productions. Doing extra work is good if you’re a beginner actor trying to see how a film set works. 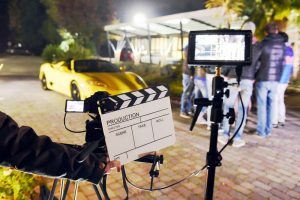 By doing background work, you’ll get a chance to observe how professional actors, directors and the crew work on a film set, what happens during a shoot and learn from it all. You don’t have to audition for parts; you’re only hired based on your looks and sometimes experience. Once you get a grasp of it, you should move onto bigger things as soon as possible. Why? 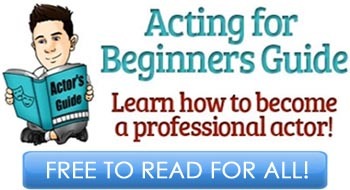 Because if your goal is to become a professional actor, you don’t want to make a name for yourself as an actor. Believe it or not, reputation in this business carries a lot of weight. So, how to become an extra on film sets and where to start? 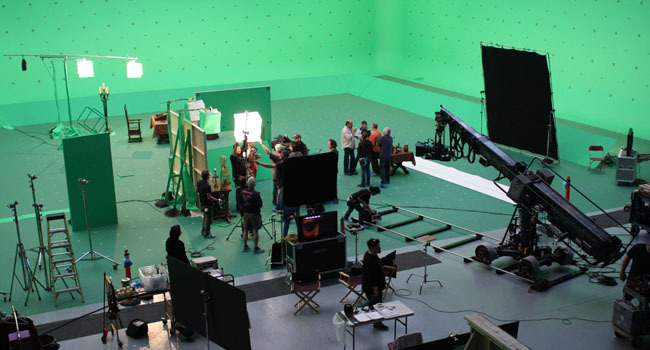 The plan of how to become an extra on film sets is pretty simple and straightforward. 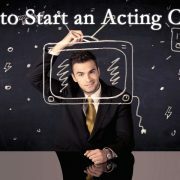 Here’s a very quick and accurate list of how to become an extra on films sets in three steps. 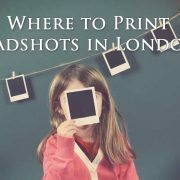 Regardless of your location, it’s likely that there will be at least some companies, whether brick-and-mortar or online, who serve your area and where they find most of their background performers. 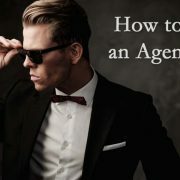 Find a reputable extras agency and sign up with them. Most of these require membership payments, however. In order to sign up, you’ll need to provide some kind of headshot. These do not have to be as professional as the headshots for acting, and usually just a clear snapshot will do. Then, you’ll need to provide the extras agency with a few details about yourself, such as age, height, eye and hair color and so forth. Before you register with any film extra agency and pay them any kind of cash, ensure that they are a reputable place and won’t scam you. There’s a whole bunch of fake sites that will only take your money and never submit you for anything. Reviews of extras agencies online are usually a great resource, and so is their Facebook page. For example, pick a name of an agency or website for extras casting, and Google “[agency name] + reviews” or “[agency name] + scam” and see what comes up. Once you’ve registered with an extras agency, two things can happen, depending on their business model. Either this casting agency submits you for random local work where there’s filming going on, or you have to submit yourself for posted filming ads (the latter option is often used with ‘scam sites’). At this point, it’s all about the waiting. Once your phone rings (or, more rarely, you get that email), you will need to confirm your availability. 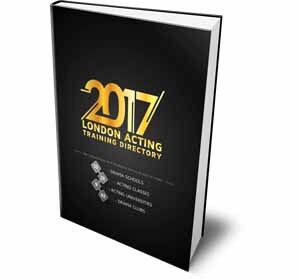 Do not hesitate, because casting will go through the list very quickly (which is why legit services will almost always call for your confirmation). Confirm that you’re available, and get the necessary details. 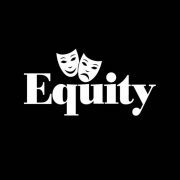 As an example, there’s a great article on Central Casting in LA – the most popular extras casting agency in Los Angeles, the U.S. and probably the world. 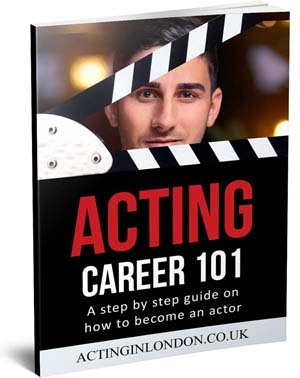 Read what the author has to say about the whole process of applying, answering the call for the job and what to do next. This same applies to almost all extras agencies in London, the U.K. and elsewhere. After you’ve confirmed your availability, your next step is to show up on time and do what you’re told. You’ll be guided through the process, told exactly where to go, what to do and what not to do. The job of being an extra is easy in one way, but difficult in another way because it involves a lot of standing around and doing nothing. Another reason why experienced actors often suggest to do background work no more than 3 times is because after the initial few tries, the magic of being on as an extra on film sets wears off. At that point, all you notice is you having to stand around doing nothing for 12 hours. Nevertheless, you can still chat with others and get paid for this. When you get to the film set, get in touch with the person who’s your contact and they will direct you where to change, where and when to come. There won’t be too much thinking going on throughout the day, so it’s a fairly relaxed (and somewhat boring) job. After the shoot is over, find your contact again and ask for instructions in case they need you back again. If you’re signed with an agency, then you’ll get paid by that agency rather than the production itself. Every agency runs their ship differently so make sure to check with them on how you’re getting paid, and ask about taxes, related forms and such. Those who are planning to make a living by doing background work need to start taking this seriously from the get-go.